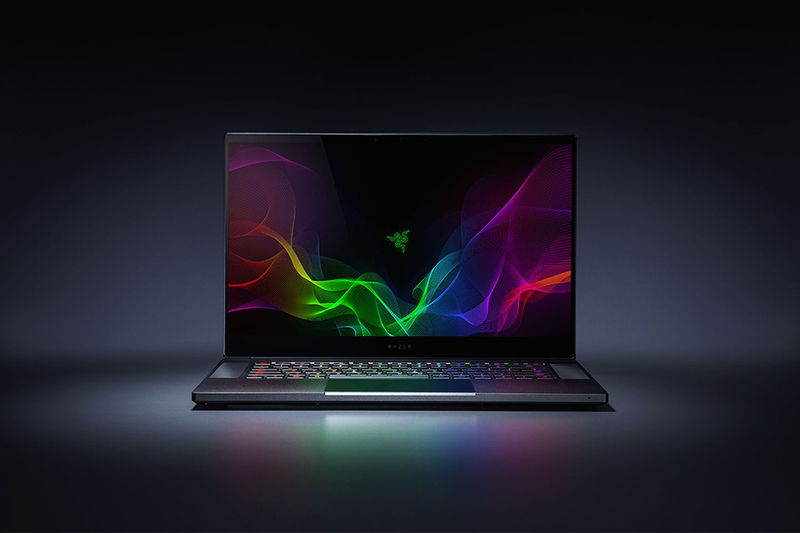 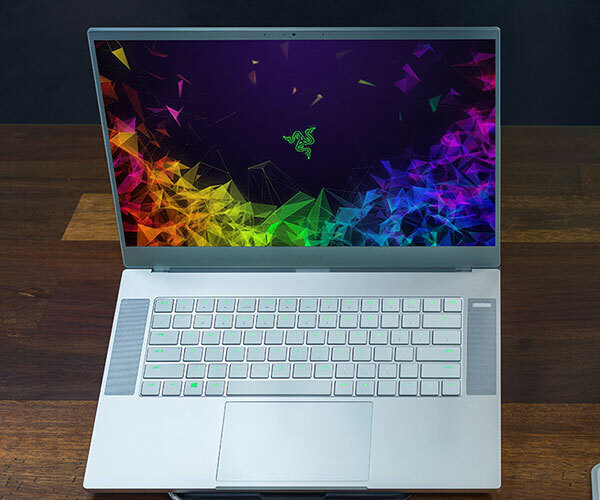 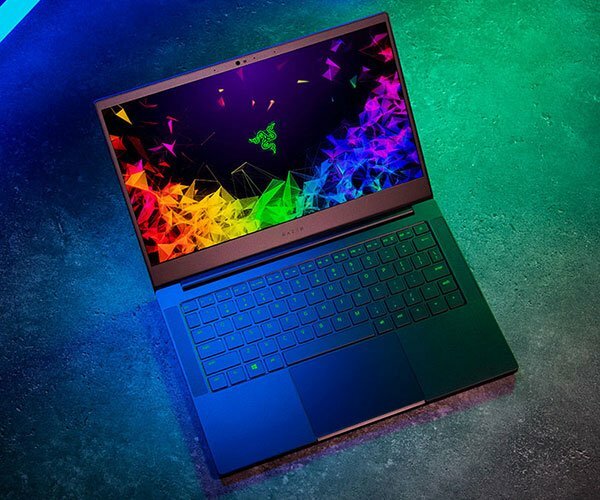 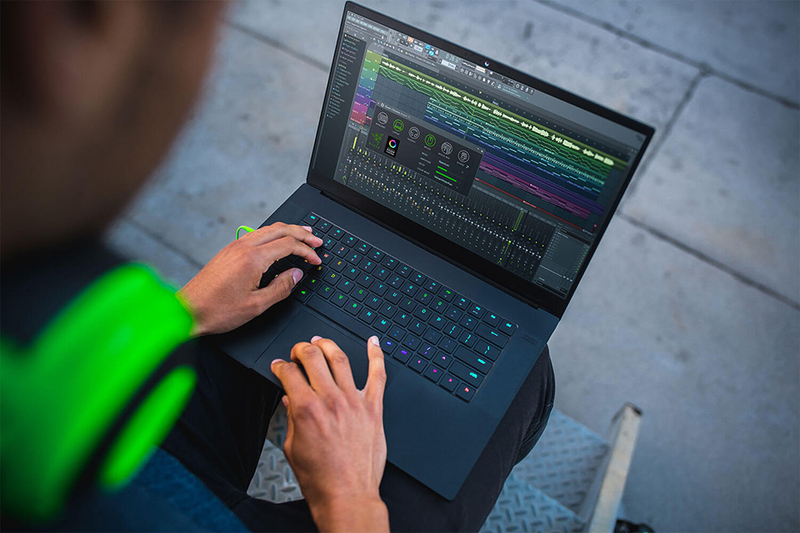 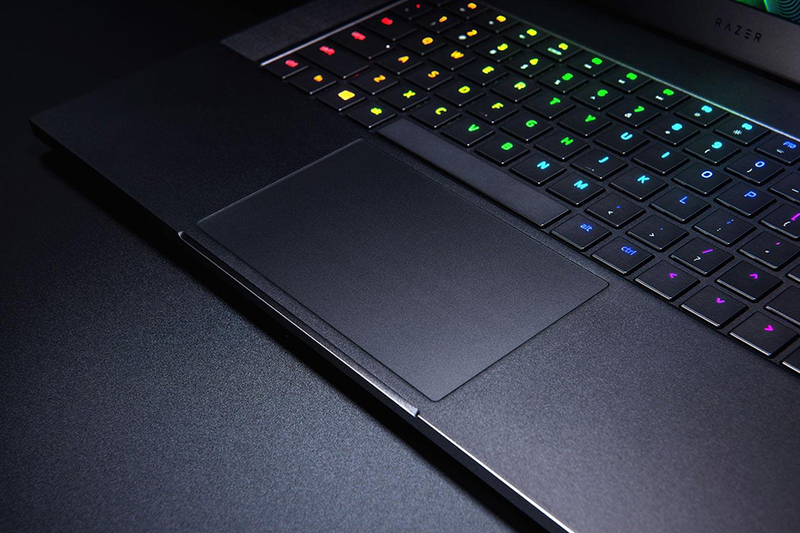 Razer finally trimmed down the bezels in their previous Blade gaming laptop. 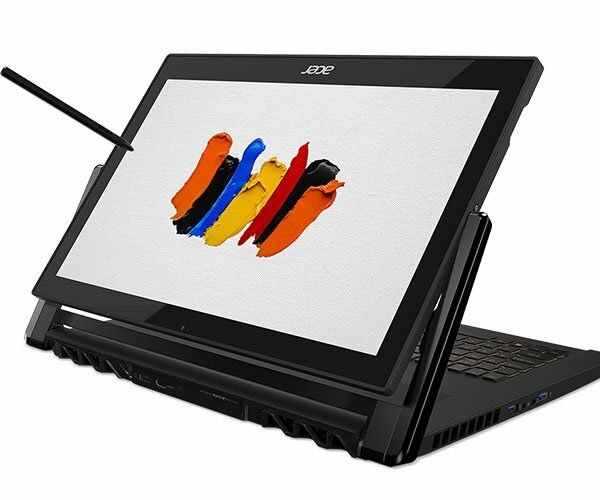 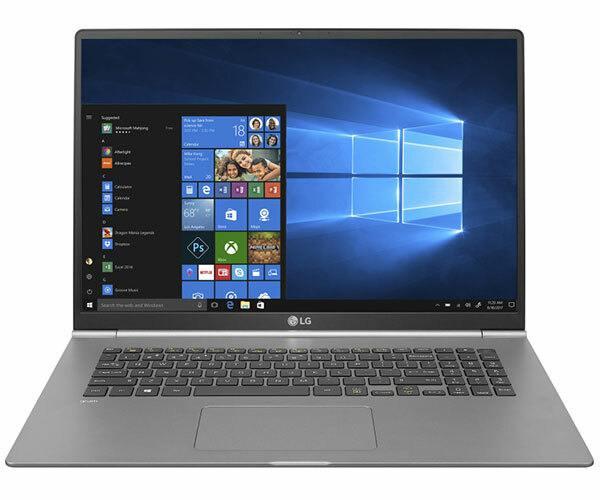 The result is a 15.6″ display in the body of a 14″ laptop. 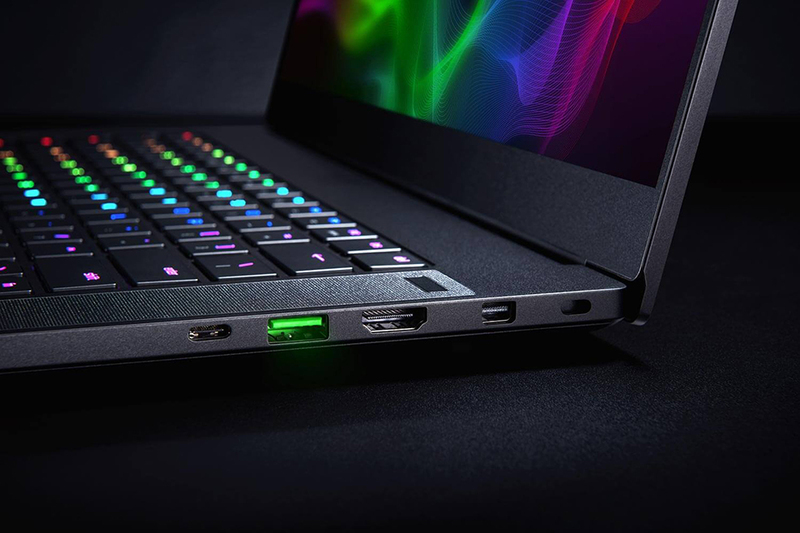 The first model available has a 144Hz 1080p display and a GTX 1070 GPU; lower and higher end variants will be available starting 6/2018.